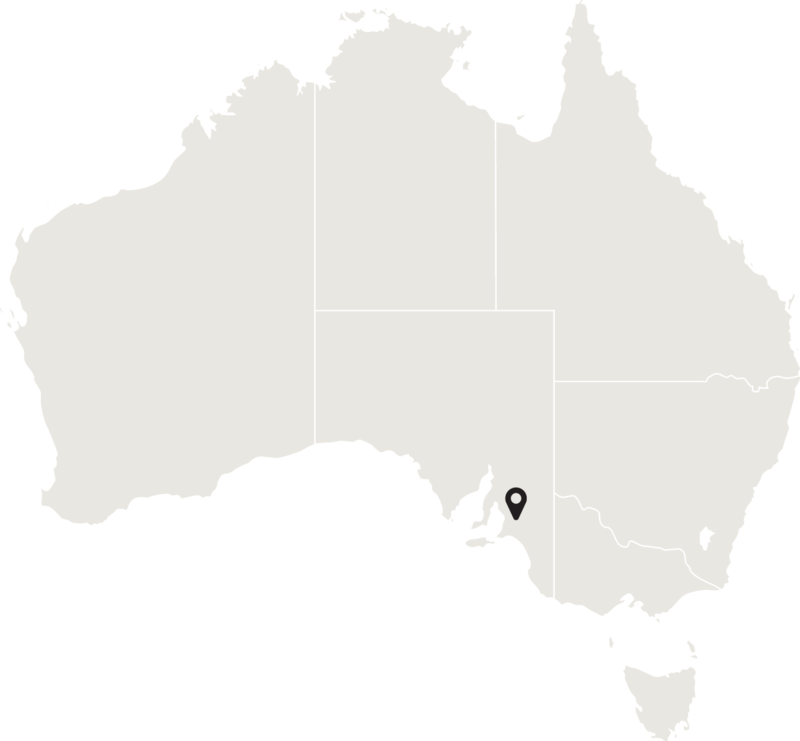 The Barossa is located approximately 70kms northeast of Adelaide – just over an hour’s drive from the South Australian capital city. The Barossa has a typical Mediterranean style climate and is a wonderful place to visit all year round; sunny spring days, hot summers and cooler winter months. The Barossa Valley is renowned as one of the world's finest wine producing regions with a rich culinary heritage. Home to more than 100 wineries (over 70 with cellar doors open to the public), the Barossa is a vibrant community with a rich 160-year old cultural and architectural heritage and the oldest continuous food culture in Australia. 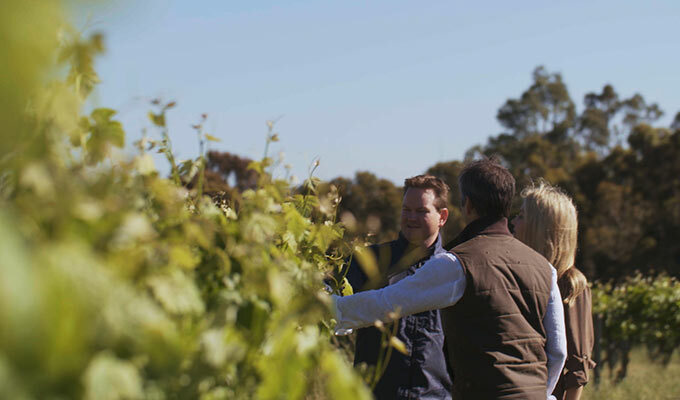 If you really want to get a feel for the Barossa, check out the Barossa's amazing youtube clip. Tip: the secret ingredient is dirt! The Barossa, just one hour's drive from Adelaide, is Australia's destination for wine, food and culinary adventures. There's nothing else like it in the world, where a rich European heritage lives on, combined with down to earth Aussie spirit. The Barossa is one of the world's great wine regions; revered alongside Bordeaux, Napa and Tuscany. With consistently outstanding vintages over the past 160 years, six generations of grape growers and winemakers have established the Barossa as Australia's leader in crafting wines of great distinction. While the reputation of Barossa wines has strong international appeal, the region's food exhibits the same integrity, quality, diversity and heritage. There are memorable meals to be had throughout the Barossa, whether it's a visit to a winery, farm shop or fine restaurant. Or simply visit artisan butchers and bakers, award winning cheese makers and micro brewers and cafes - an entire world of gastronomic delights awaits in this picturesque region of villages, rolling hills, stone churches and vineyards. Barossa Farmers Market - Every Saturday morning, many locals including some of the Barossa's outstanding characters, chefs, foodies and winemakers, turn out to source the very best from the producers of the Farmers Market. The slow food philosophy thrives in the Barossa, showcased by a year long calendar of festivals, celebrations and events. 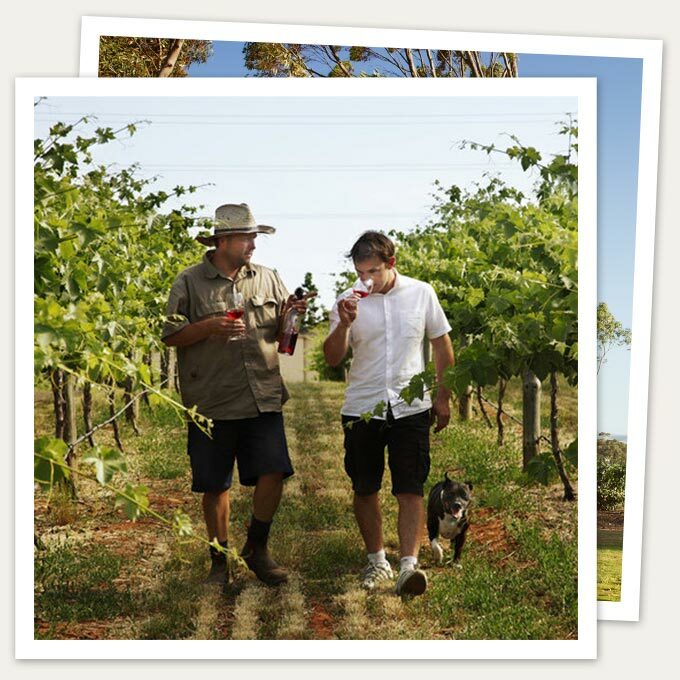 Heritage - The Barossa has several trails which link many of the key heritage sites throughout the region. They take visitors on a journey through the back roads of the region, past many white painted storybook churches, whose spires mark the spiritual centres of this still deeply religious community, and past many humble slab-sided barns and pug cottages, steep roofed farmhouses and houses built from locally quarried blue, iron and sandstone. Explore - The Barossa's outstanding and authentic food and wine experiences are easily accessible, and there is a wide range of activities to complement the experience and fill a stay of several days. Enjoy hot air ballooning over vineyards, bushwalking or a relaxed stroll through one of the many charming country towns to browse through art galleries, antique shops and boutiques. 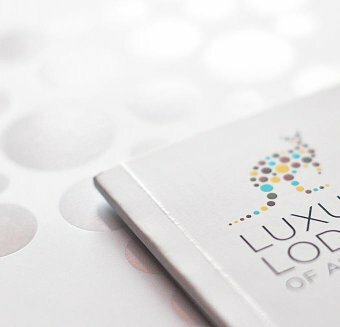 Nowhere else in Australia can you experience this delightful and enriching combination.